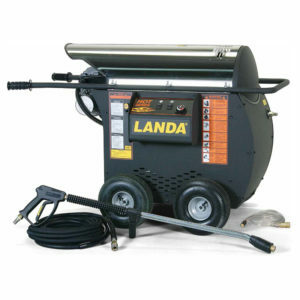 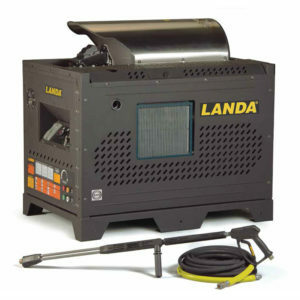 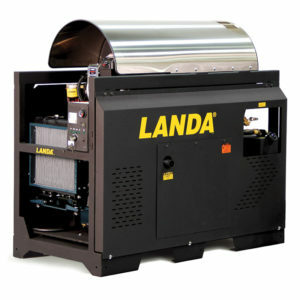 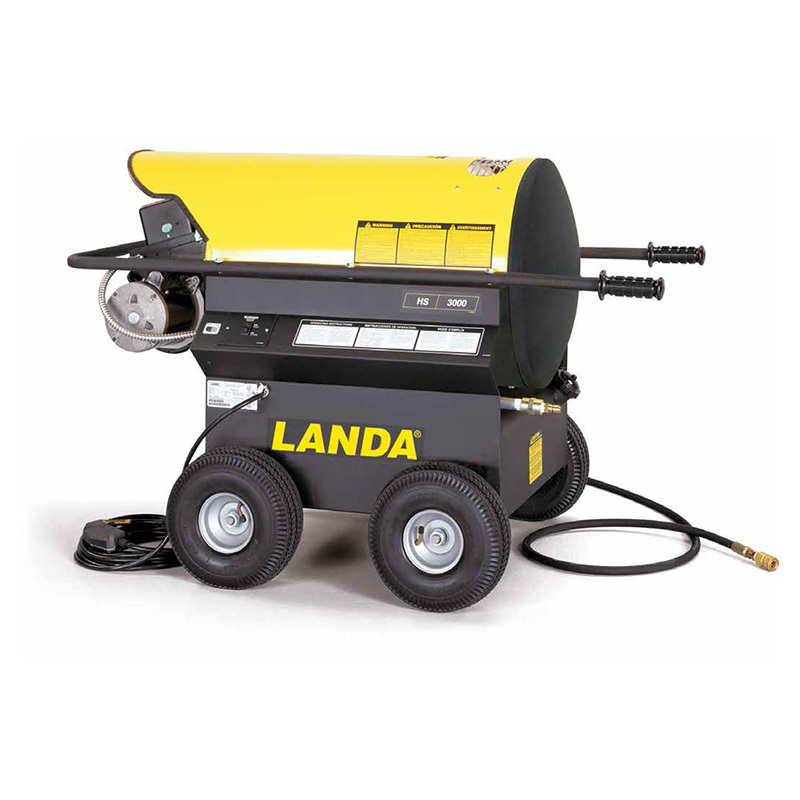 The HS-3000 is an electric-powered, diesel/oil-heated hot water generator that attaches to a cold-water pressure washer essentially turning it into a hot water pressure washer. 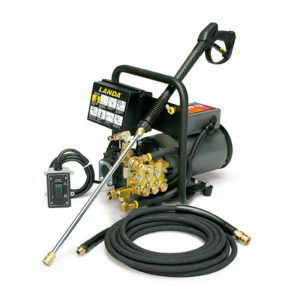 The HS-3000 does not have a pump but simply heats the pressurized water—as much as 150°F above the water’s ambient temperature, depending on the flow rate so it can be used for cleaning the toughest of cleaning challenges. 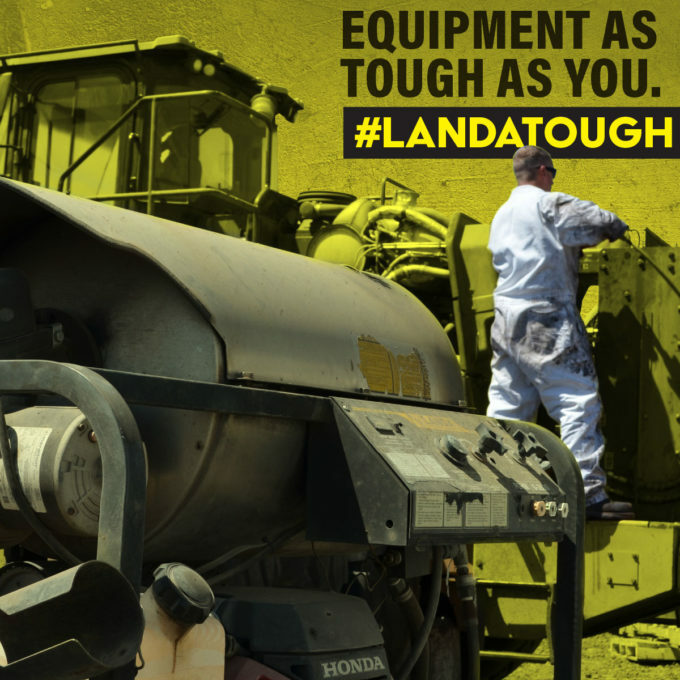 Even though it is more like an accessory, the HS-3000 is packed with all of the quality components that have established the built-to-last reputation of our equipment, including Schedule 80 heating coil, tubed pneumatic tires, and high-efficiency burner.